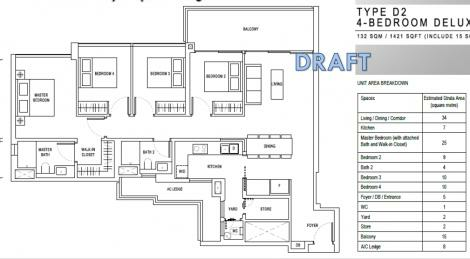 Development 5 blocks of 23-storey residential units, 1 block of 22-storey residential units, 1 block 21-storey residential units. 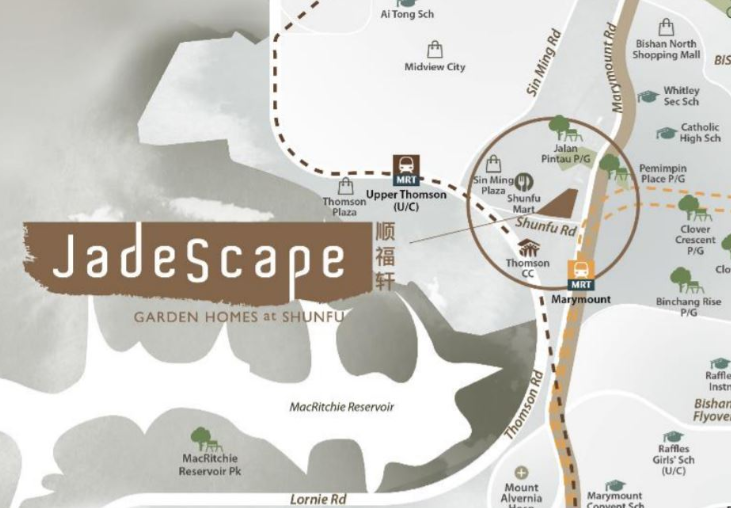 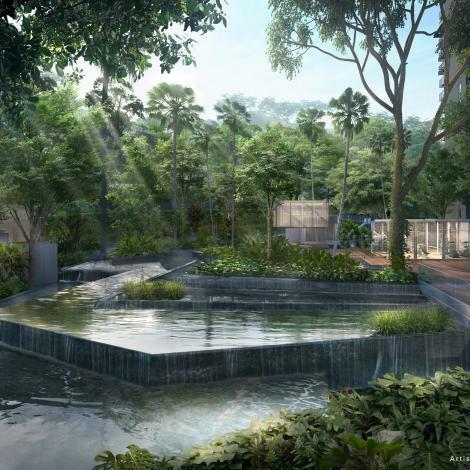 Jade Scape is a brand new launch in Shunfu Bishan, well nestled on Shunfu Road. The Jade Scape used to be Shunfu Ville which got en bloc in 2016 by Qingjian Realty. 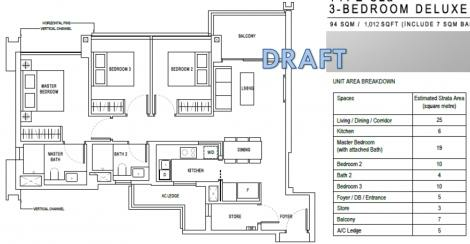 This piece of land is 408,927 sq ft site is huge and could yield 1,300 units with an average size of 1,000 sqft. 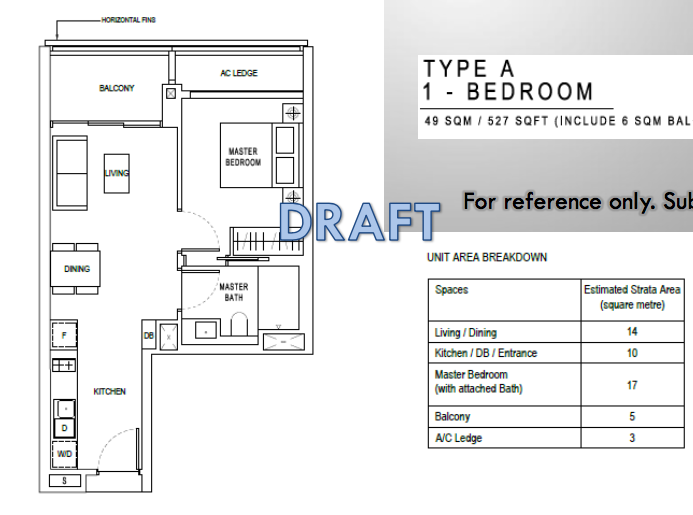 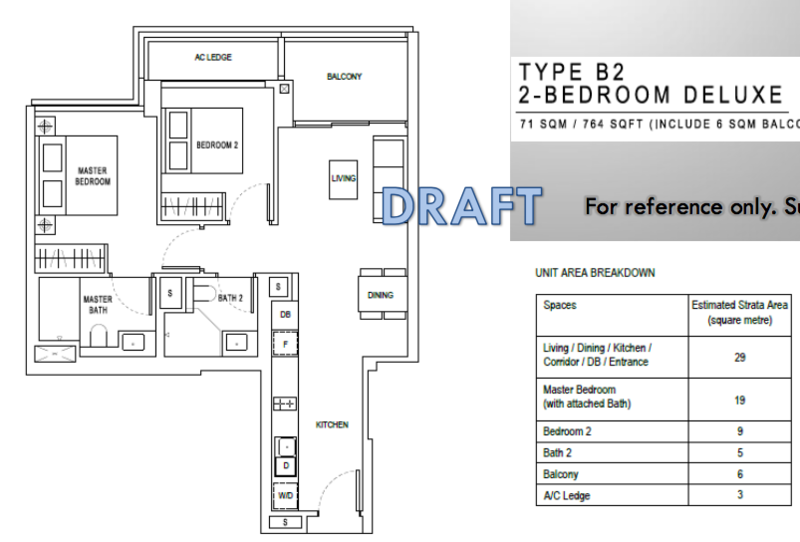 This development comprises of 1 bedroom to 4 bedroom types which features a grand entrance to the development with cascading waterfall. 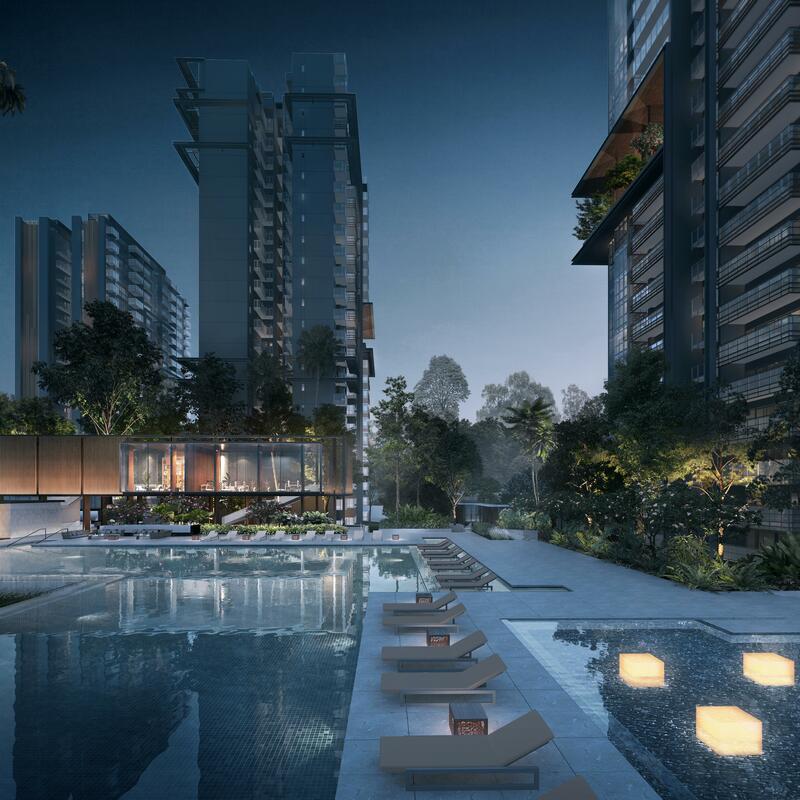 Residents will get to enjoy the seamless swimming pool on an elevated facility deck, gymnasium overlooking the pool, children’s playground, BBQ pavilions, tennis court, function rooms and 24 hours security. 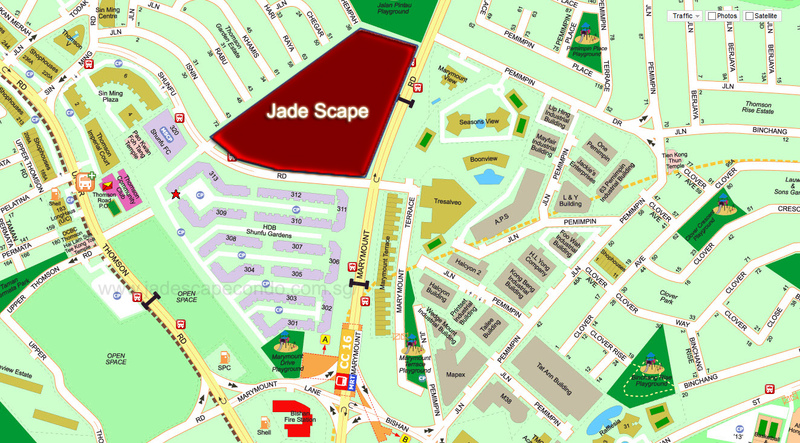 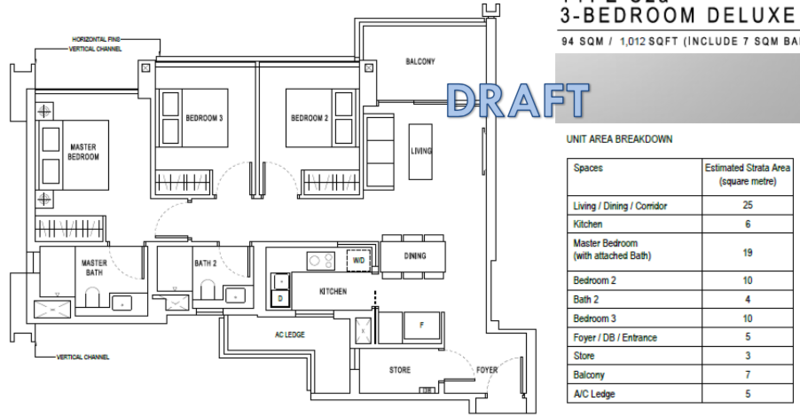 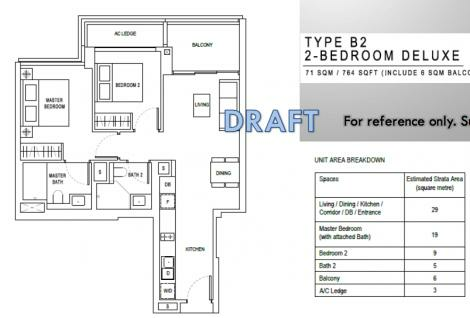 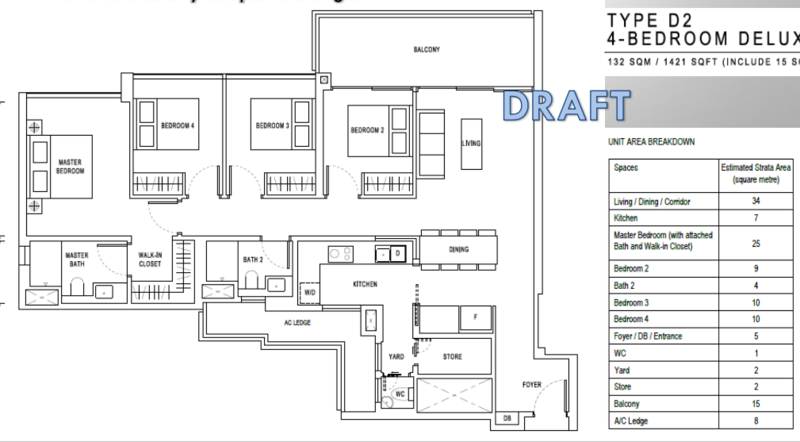 Jade Scape Condo is strategically located along Shunfu Road, a prestigious address in district 20. Residents who do not drive can take a 5 minutes walk to the nearest MRT; Upper Thomson Station and Marymount station. This gets connected to the Thomson East Coast line. 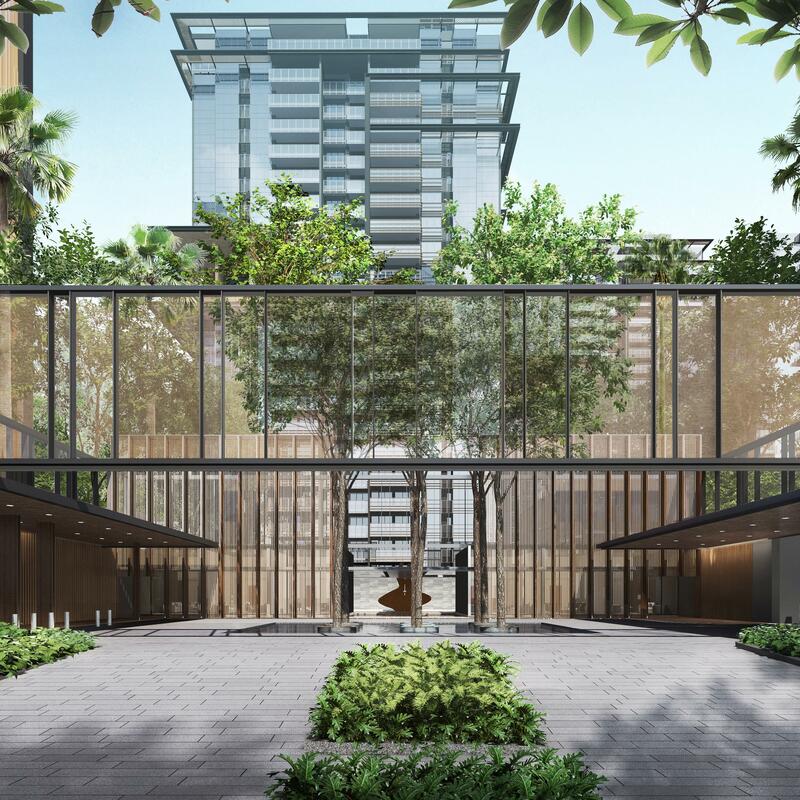 There are nearby amenities and food across the development and for more serious shopping, residents can get to the nearby Thomson Plaza and Junction 8. There are numerous renowned schools around the vicinity; Ai Tong, Catholic High, Raffles Institution and St. Joseph’s Instituton. 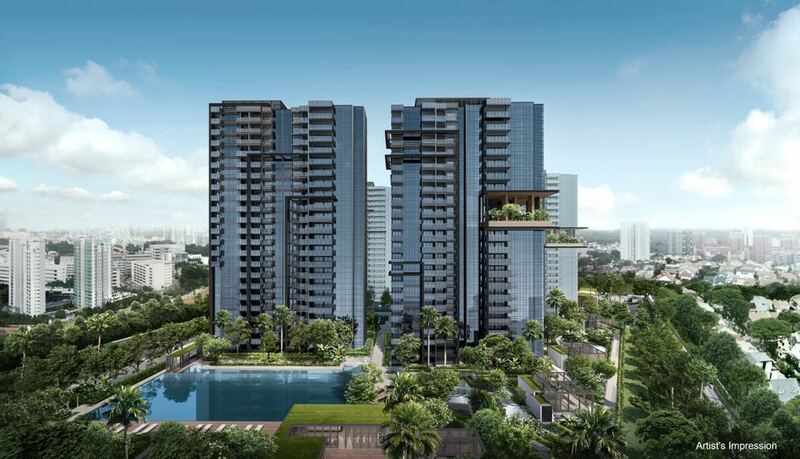 Residents who drives can get on the nearest expressway; Central Expressway (CTE) which gets connected to the 2 other major expressway; Ayer Rajar Expressway (AYE) and Pan Island Expressway (PIE). 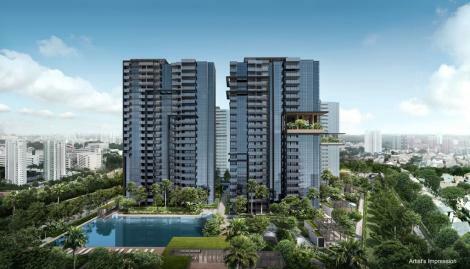 Getting around Singapore is very convenient, especially where food amenities and supermarket is around the vicinity. 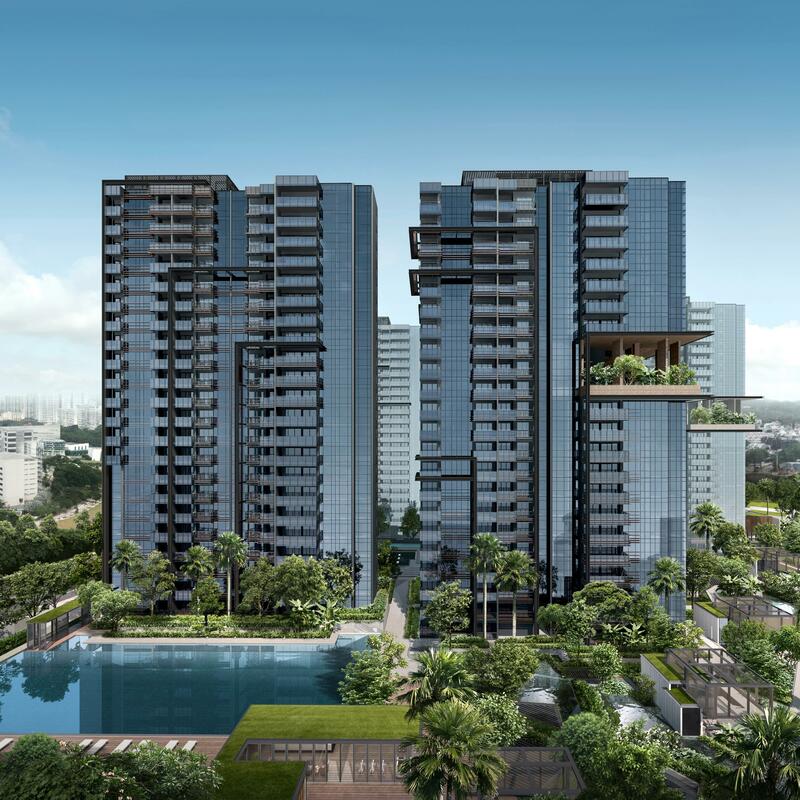 A 5 minutes drive on the Central Expressway (CTE) gets you to Marina Bay Financial Centre (MBFC) and 7 minutes drive will get you to the Orchard Road Shopping Belt.